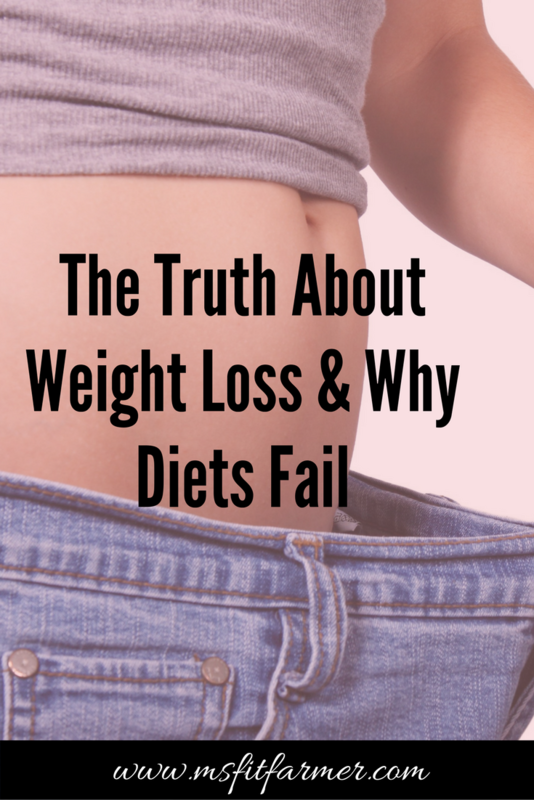 Weight Loss Strategies: How-To Avoid Diet Failure - ms.fit.farmer. For me, (and for many more I’d imagine)- it’s the dread of an all too-quickly approaching swim suit season or the guilt of eating one too many Thin Mints in a single sitting that has me frantically searching for some magical way to shrink that muffin top …overnight! To be completely honest, I can’t count the number of times I’ve been fed up enough with my lifestyle that I pledged to myself to make a complete overhaul… You know, you make that promise to workout everyday and eat nothing but fruit, salads, and rice cakes until you drop those stubborn 10lbs that you’ve been trying to lose for the last 2 years. You say to yourself nothing tastes as good as skinny feels and this is the summer that I’m going to have that bikini-beach bod. This is it, you’re doing it this time! 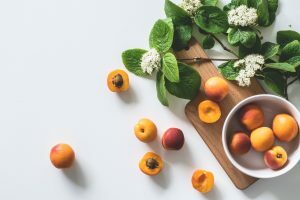 But then….those changes usually last till lunch-time the next day when the sound of your grumbling stomach (because you only had a yogurt for breakfast) is enough to wake a hibernating grizzly bear, and consequently tune out any remaining thoughts about this so-called diet. Better yet… one of your coworkers (you know…the skinny one who could eat 10 gallons of double chocolate chunk ice cream and still not gain a pound)..brings in an entire box of donuts, and you think to yourself “I’ll have only half”. Yet half turns into 2 and before you know it you feel like a diet failure so you might as well finish the rest of the day off by eating crap and start fresh again in the morning. Or I would tell myself that I didn’t have the time. 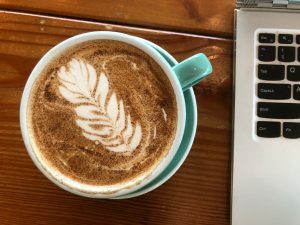 I worked full-time, had a full-time class schedule, and was still trying to find the time to be social. It just wasn’t in the cards for me to live the “fit life” right now- maybe once summer started and things began to slow down (…yeah right!). 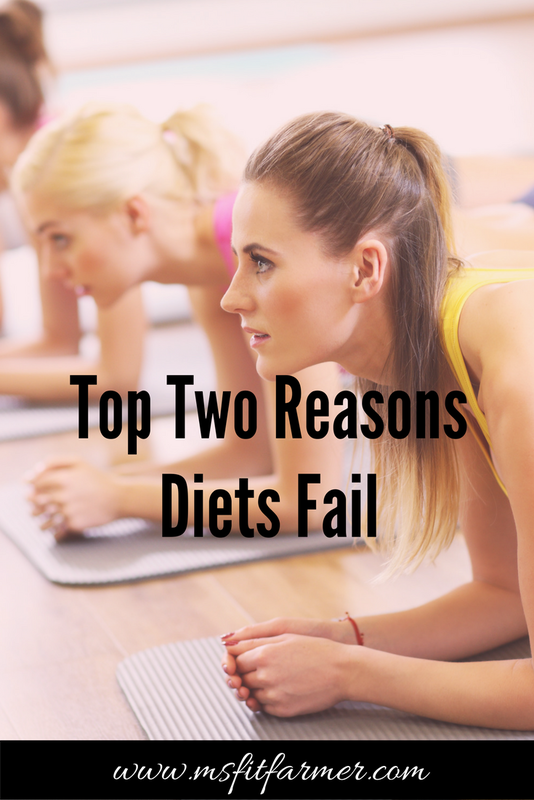 Had I only learned sooner that the reality of our diet failures is really two-fold. For one, we are good planners, but the execution- the day-to-day living stuff- is what we struggle with.. The same holds true for our diet-game! 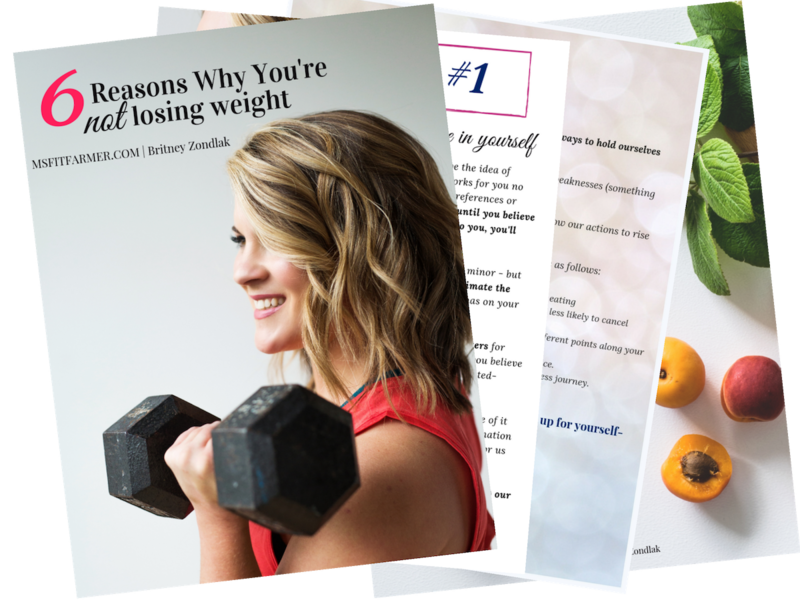 When’s the last time you signed-up for a 30, 60, or 90 day weight-loss challenge? 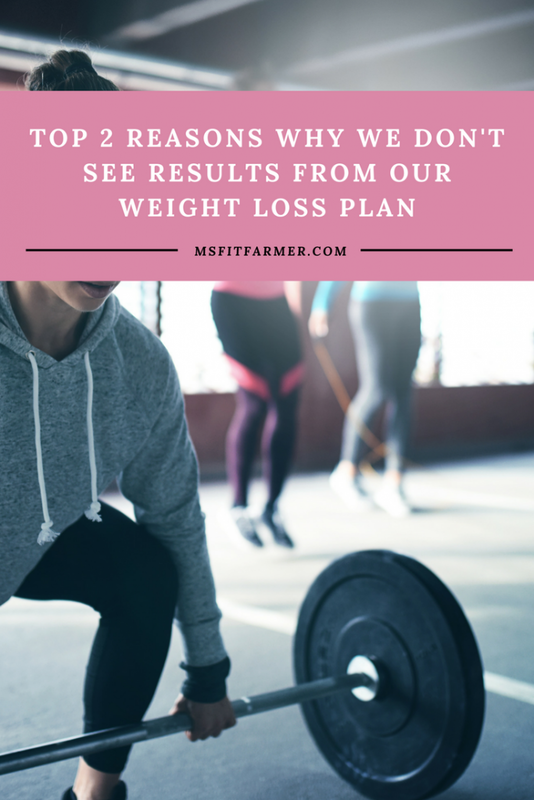 It’s easy to say we’re going to do it- we can pick a work-out schedule and meal plan; we choose what fitness classes we’re going to attend, what gym we want to go to. We decide on what clothes we’re going to wear once we reach our goals, the ways we’ll celebrate such an accomplishment! We understand the sacrifice, the investment it takes to become the best version of ourselves- but we look at the enormity of the whole thing and we lose sight of the simple fact that creating a healthier self isn’t one big project but rather a series of smaller ones combined to make one. 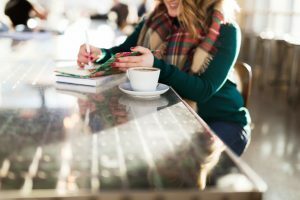 Related: Why You Should Give Up Your New Year’s Resolutions- Do this instead! Every day we make choices- some that take us closer to our goals and some that make us take a step back. It’s a shuffle we do with everything in life! Our dreams don’t come to us, we find our way to them- one choice at a time. It’s the choice to drink water rather than pop; to walk around the block instead of sitting in front of the television; or the decision to enjoy chicken over cheesecake. The choices are small, but their is strength in the whole. Simple to do in theory, not always an easy thing to execute. 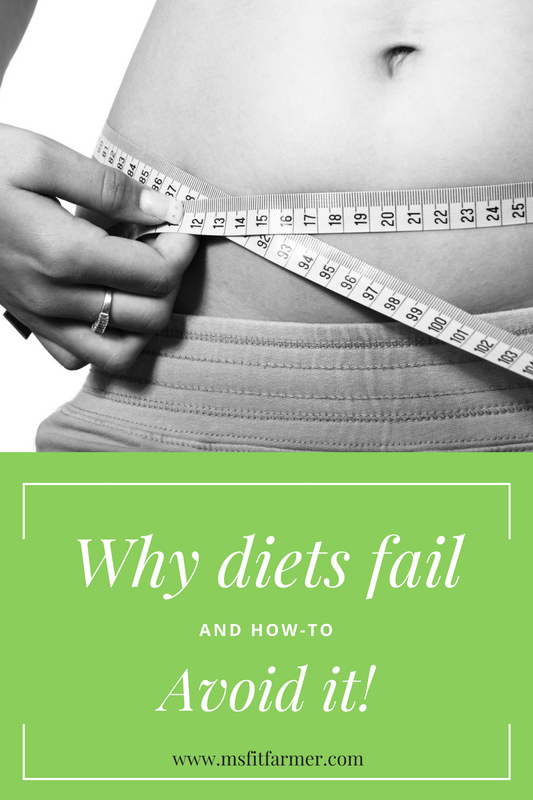 Our inability to recognize the difference between setbacks and failures that leads into the other half of our diet dilemma. 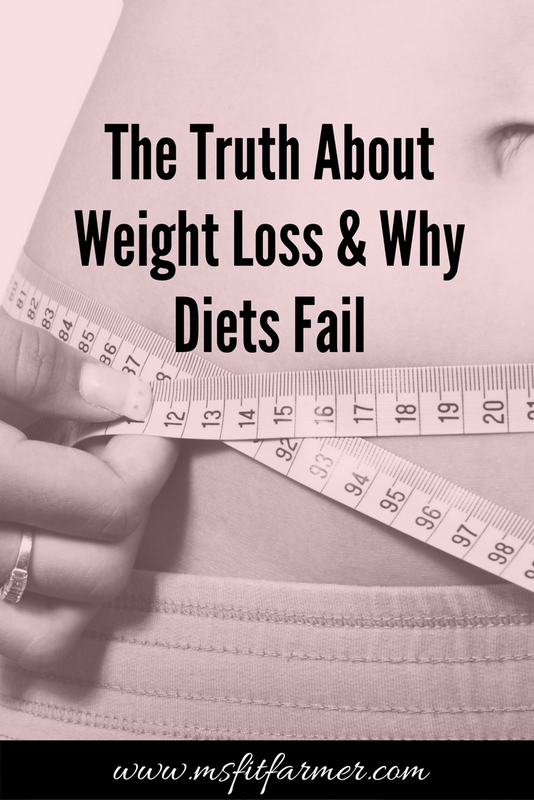 Sorry to break the news.. but it’s inevitable that at some point in your fitness journey you will mess up. I am as sure of this fact as I am that the sky is blue and the grass is green!- You will cave to the temptation of those just-baked cookies sitting on the kitchen counter. You will set out to enjoy just one drink during a night out on the town and find yourself on the third round with some good friends. You will attend the gym religiously but fall out of the habit when life gets too busy or the weather gets too ugly to venture outside. However, it is up to you whether those mistakes are mere setbacks or complete failures. How many steps back are you willing to take to distance yourself from your goal? 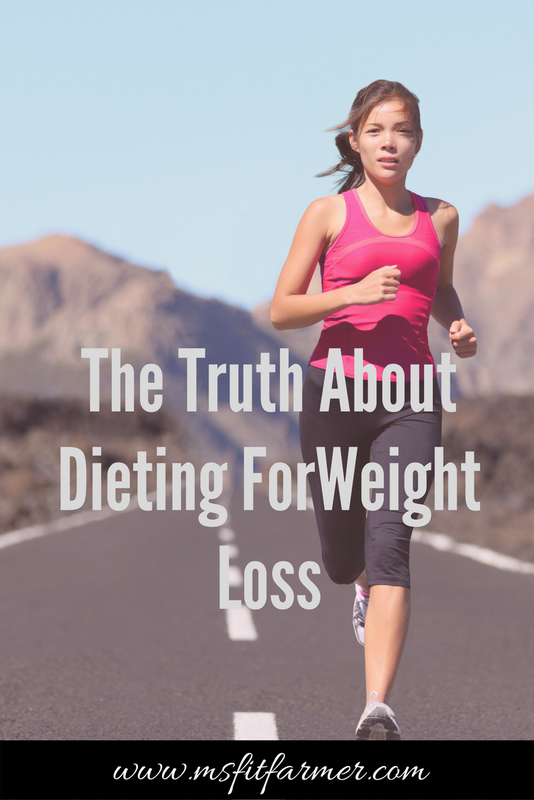 Related: How the Right Mindset Can Make Weight Loss Easy! Did you skip the gym to catch this week’s episode of The Bachelor? 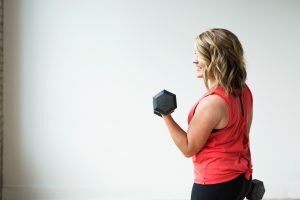 Not a big deal- one missed workout will not stall your progress- but did you continue backwards by finishing off an entire order of Chinese take-out or bottle of wine while the drama-filled Rose Ceremony unfolded? 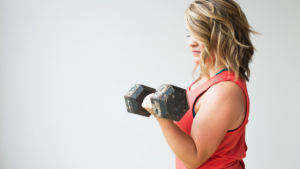 OR- did your television watching turn into a late-night Netflix binge that resulted in a missed alarm the following morning, and consequently, another missed workout session? Or what about this scenario- Have you, without fail, made it to every fitness class you signed-up for? Have you found some unknown reserve of motivation deep inside you- and so you keep pushing your body? 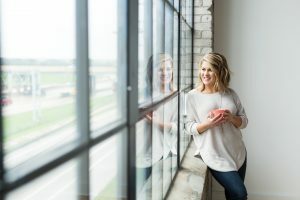 You’ve run yourself ragged between duties at the office, time in the gym, and everything else that happens on a daily basis- and now, just when it’s most inconvenient, have you found yourself getting sick? 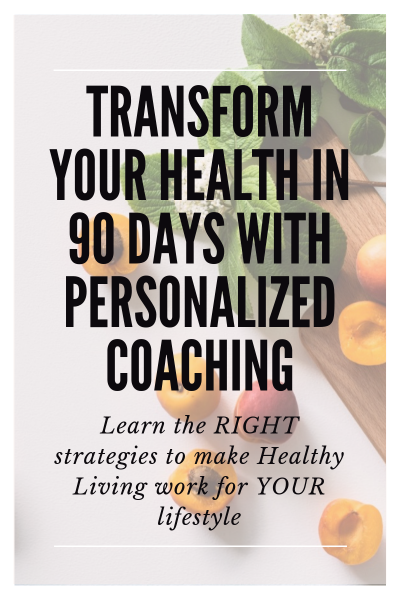 Keep pushing until your body is begging for mercy- at which point you become so uncomfortable you resign to the couch and let your healthy habits fade as you blame them for making you sick in the first place? Or instead, do you take a rest day, give your body the time it needs to heal before continuing on with your new routine- realizing this whole thing was just a bump in the road and not a dead-end? Setbacks are temporary– they are a simple reminders that we screwed up, lost focus, caved, gave in, got busy, got lazy or was just plain got distracted. Failure is permanent. It’s the realization that your health just isn’t worth the effort; that your end goal is truly something that you don’t want anymore. We often like to think that success is a straight path! From all my experience over the years, I can tell you that this most definitely is not the case! Success is a constant shuffle. We move forward only to be knocked back a few times- but with patience, it’s in the long run that we see the benefits of our healthy choices! Continuous improvement IS progress! And it will trump delayed perfection any day! Thus, it’s my hope that you will see the greatness in your ability! That you will come to understand that you are capable of whatever dreams you set out to accomplish! 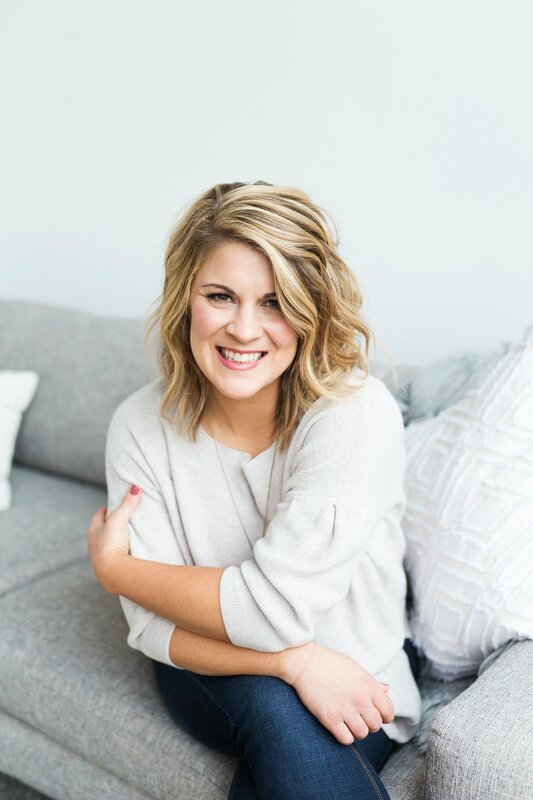 I encourage you to take your first step this year and really put consistency to work for you- Join our Tribe over on Facebook, it’s full of strong and empowered women just like yourself who are also looking for the best strategies to lead them to living a happy and healthy life. Did I mention, we’re hosting monthly challenges (this month is a squat challenge) & there’s plenty of prizes to be won?! 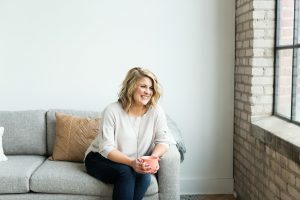 What are you waiting for, hope on over and gain instant access to a supportive community of women, striving to become the best version possible of themselves. 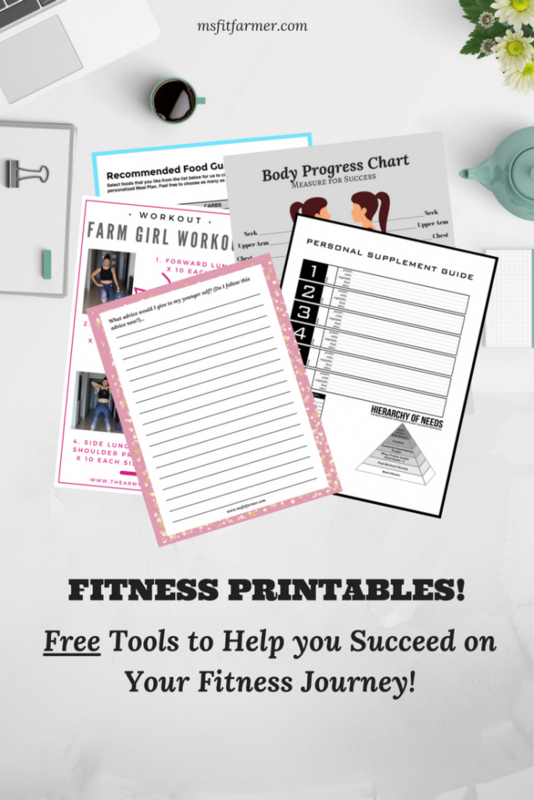 Perhaps (free) fitness printables are more your style? 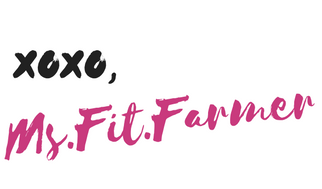 Enter your email below to get instant access to my entire library of digital downloads- tools to help you on your fitness journey.